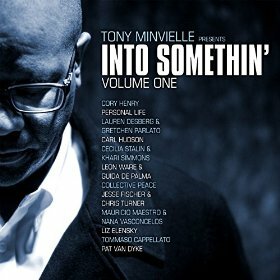 From one of the UK’s very own foremost purveyors and connoisseurs of fine jazz and soul music, comes ‘Into Something, Volume One’, presented by Tony Minvielle. 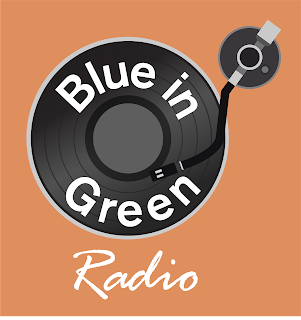 Tony’s credentials as a DJ, broadcaster and writer stretch way back to having contributed to Straight No Chaser magazine from 1989 and having had DJ residencies at Café Del Mar in Ibiza, Jazz Café and Southport. His is exactly the kind of résumé that should be adorning the covers of compilations like this and has wisely been snapped up by The Sound Of Everything UK Records for this release which delivers a veritable treasure trove of contemporary jazz gems. The always bankable Gretchen Parlato guests with Lauren Desberg on a standout track, ‘You Got To My Head’; Khari Cabral Simmons follows up his 2012 Dome Records album ‘Clementine Sun’ with a track from his EP with Cecilia Stalin (‘The Story Of Love’), ‘Norwegian Wood’; and, from the album ‘Veludo’, Guida De Palma & Jazzinho have their remarkable collaboration with Leon Ware included here, ‘A Seed In You’ [I urge you to buy the ‘Veludo’ album in particular friends]. As if the tracks could soar any higher than the aforementioned numbers, it’s great to get on the ground floor with artists like Collective Peace and Liz Elensky, who don’t yet have much else to purchase other than the two tracks available here: Collective Peace’s Robert Glasper Experiment-esque ‘Let The Music Play’ is frankly superb while Liz Elensky’s 60s/70s-inspired ‘Distractions’ has you craving for a full album’s worth of music. Fingers crossed that full-length releases follow on shortly for each. Below is the tracklist for the compilation – not a bad note amongst the lot – and we eagerly await Volume Two. 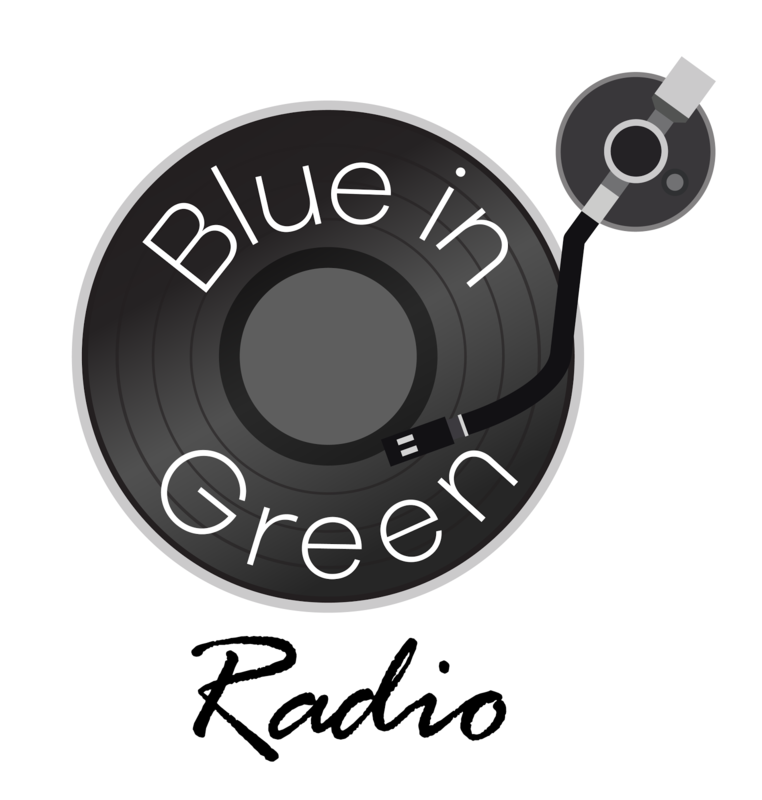 this is a very good compilation these are artist we do not hear this side of the world on our radio stations, thanks for the introduction i'm going to keep this in my inbox. Presenting... "Songs in the Key of: Blues!"